The shooting of the 2 first shows took place already! 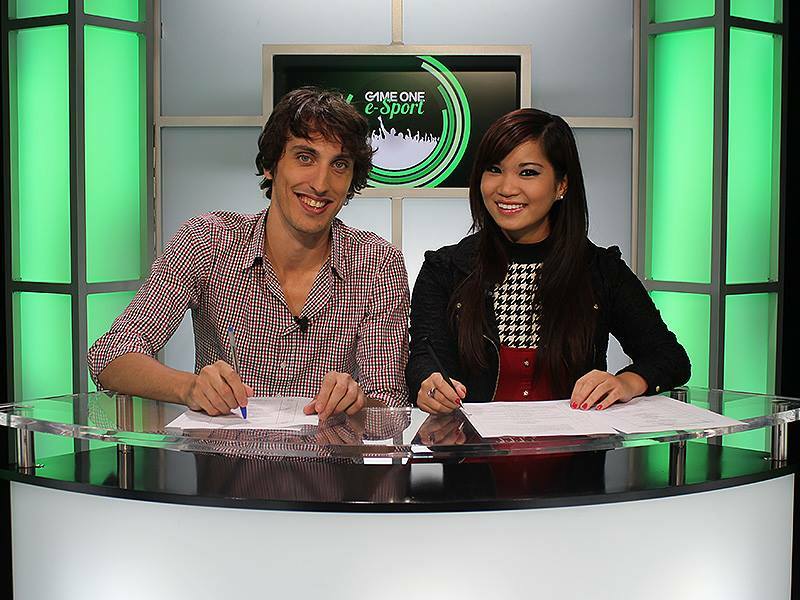 I’m really happy to see, on TV, a show totally dedicated to E-sports: Game One e-Sports ! 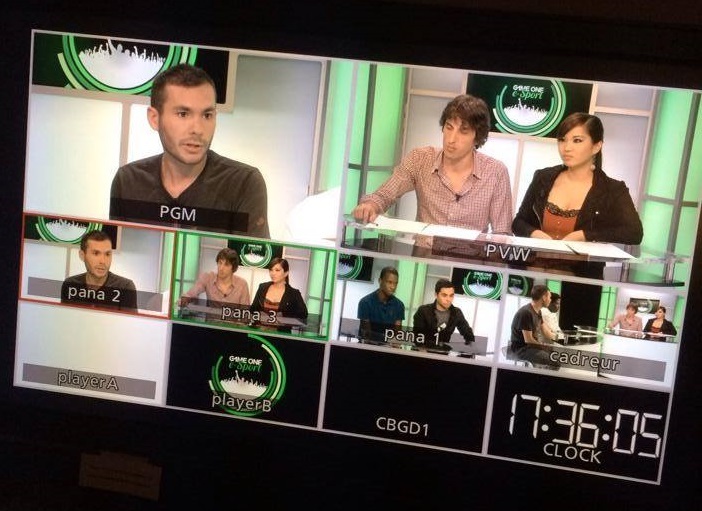 Who is the co-host « Genius »? all the Game One team agreed with me to welcome: Genius! A great and nice Tekken player who was awarded numerous titles and that has interests in many types of games. We have worked together on scene during the two last Paris Manga events, have participated a couple times to some TV shows, and it was always a lot of fun ! I wish you’ll be as happy as me hearing this news, and am counting on you to watch our first Game One e-Sports show on Tuesday, October 15th at 22h15! Please share the news with as many as you can to assist us, and I hope the audience will appreciate the show ! See you very soooon !!! !